Bauhaus released a new five song EP The Bela Session on Friday. 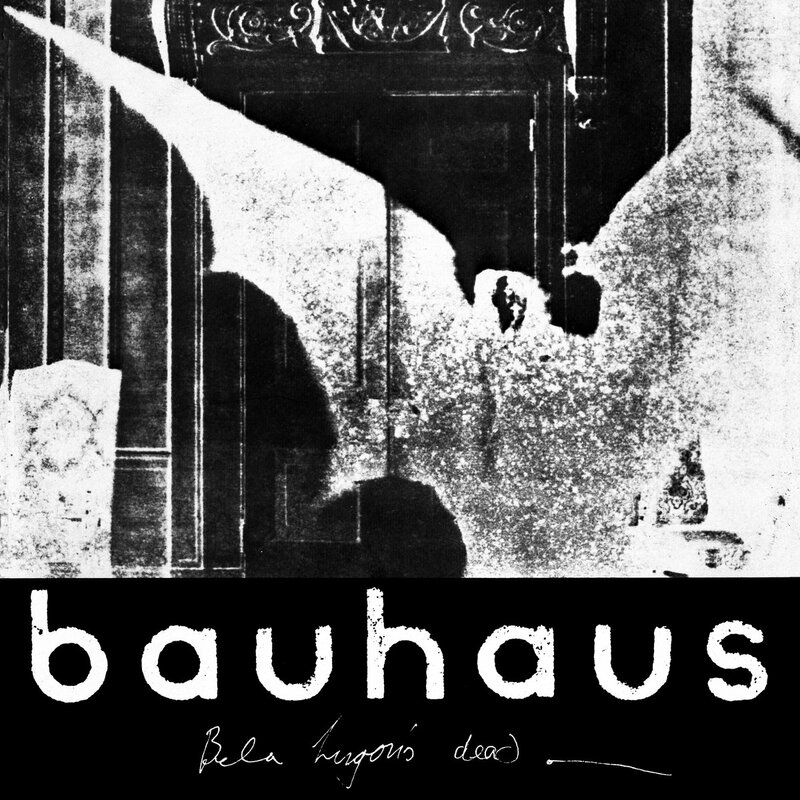 The EP contains previously unreleased material recorded during the band's first recording session which took place January 26th, 1979 -- only six weeks after Bauhaus formed. Among the highlights - "Bite My Hip," which was later reworked and released as "Lagaritija Nick" in 1983; and a previously unreleased song titled "Some Faces." The EP is available on vinyl or digital download here and here. Stream "Some Faces" and "Bite My Hip" below. Meanwhile Bauhaus have been reissuing their back catalog on colored vinyl in celebration of their 40th anniversary. The final two reissues -- Burning From The Inside (on blue vinyl) and Crackle (on ruby vinyl) -- will be released on December 7th and are available to pre-order here.